New digital technology which could help manage NHS patients more effectively and cheaply is to be trialled in a new five year deal. 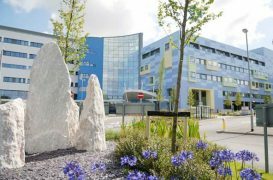 A groundbreaking deal builds on collaboration between digital health company Drayson Technologies and the University of Oxford (UO) and Oxford University Hospitals NHS Foundation Trust (OUH), who have developed the technology together. The Strategic Research Agreement (SRA) deal centres on three products; SEND, a digital system for vital sign monitoring in hospital patients; EDGE, for managing patients remotely with COPD; and GDm-health, a system for remotely managing gestational diabetes in pregnant women. Each of these has already undergone trials in NHS hospitals, and have produced some impressive results – the COPD system reduced hospital admissions by 17% over a 12 month period, and cut visits to GPs by 28% and practice nurses by 40% during a 12 month trial. 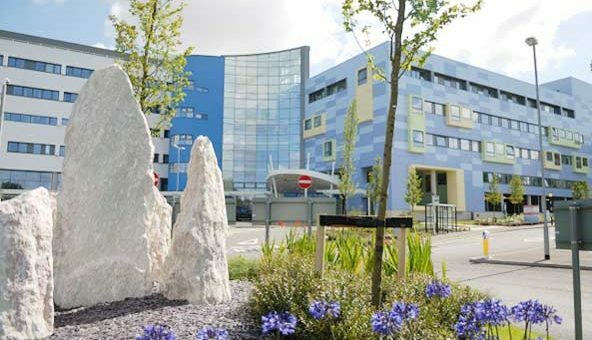 The technologies were first developed in the Oxford Biomedical Research Centre (BRC), with funding provided by the government’s National Institute for Health Research (NIHR). The SRA ensures that the technologies can be commercialised, and benefit patients across the NHS and overseas, but also means some of the profits will come back into the NHS Trust and University of Oxford to benefit more patients and fund more research. This was precisely the NIHR’s goal when it funded the BRCs across the country – and exemplifies the kind of deal the UK government wants to encourage, drawing the NHS and academic leaders into collaborations to produce world-beating technologies. Drayson Technologies will now sponsor significant further research and clinical validation of new digital health products over the next five years. While there are no shortage of companies with digital health ideas, many have problems in getting them adopted by the NHS – by working with the BRC and its collaborators, Drayson looks to have hit on a winning formula. 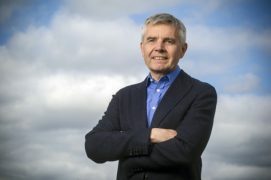 Drayson Technologies was set up in 2015 as an ‘Internet of Things’ (IoT) specialist by Lord Paul Drayson, one of the country’s pioneering biotech entrepreneurs. He made his fortune in the 1990s with vaccines and drug delivery specialist Powderject. Selling Powderject to Chiron in 2003 for $542 million, he later became a minister for science until 2010. If the five-year deal goes according to plan, it could provide an ideal platform for the company, which could surpass the success of Drayson’s earlier ventures. “Chronic disease affects the lives of millions of people as well as accounting for around 70% of NHS costs. Digital health technologies offer the potential to make a huge difference for these people and save money for the NHS. Drayson Technologies has raised a £10m Series C investment to support the deal, investment led by Woodford Investment Management. The company has raised over £41m to date, and it says the most recent round of investment will enable it to continue its expansion. The partners say the agreement is a ‘landmark licensing deal’ – and includes OU and OUH receiving an aggregate £5m worth of equity in Drayson Technologies as part of the company’s Series C funding round. The SRA provides Drayson Technologies with an option to license IP developed by Professor Lionel Tarassenko and certain other collaborators in the field of digital health. 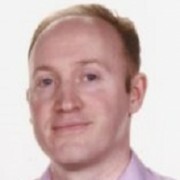 Professor Lionel Tarassenko, Head of the Department of Engineering Science, whose research group developed the digital health products in partnership with the OUH Trust, said: “Our work with wearables, smart devices, and machine learning algorithms has enabled the delivery of real-time, personalised healthcare to patients where it is most needed, from the hospital to the home.